Kiwanians are volunteers changing the world through service to children and communities. 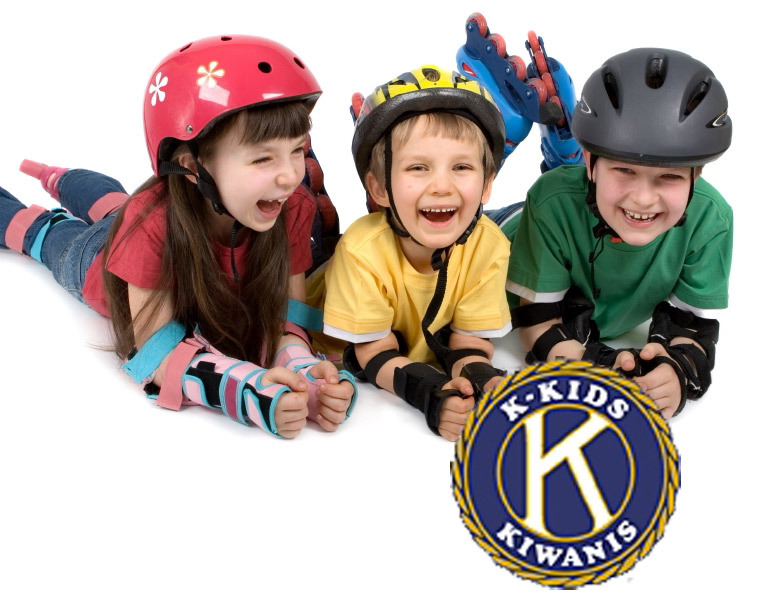 Kiwanis members help shelter the homeless, feed the hungry, mentor the disadvantaged, and care for the sick. They develop youth as leaders, build playgrounds, raise funds for pediatric research, and much more. No problem is too big or too small. Why? Because working together, members achieve what one person cannot accomplish alone. When you give a child a chance to learn, experience, dream, and succeed, great things happen! Interested in being a website sponsor?